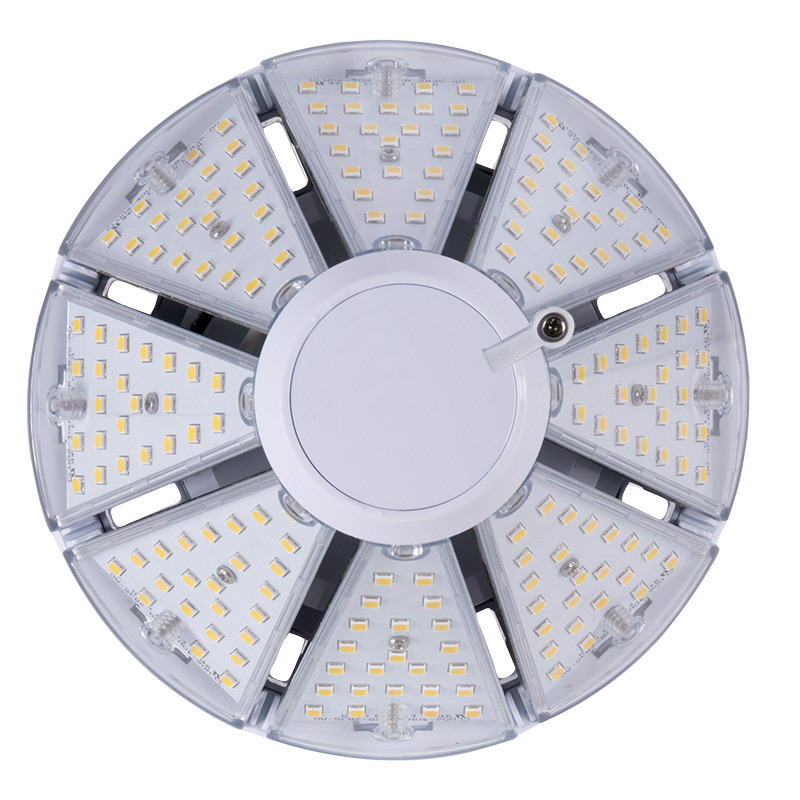 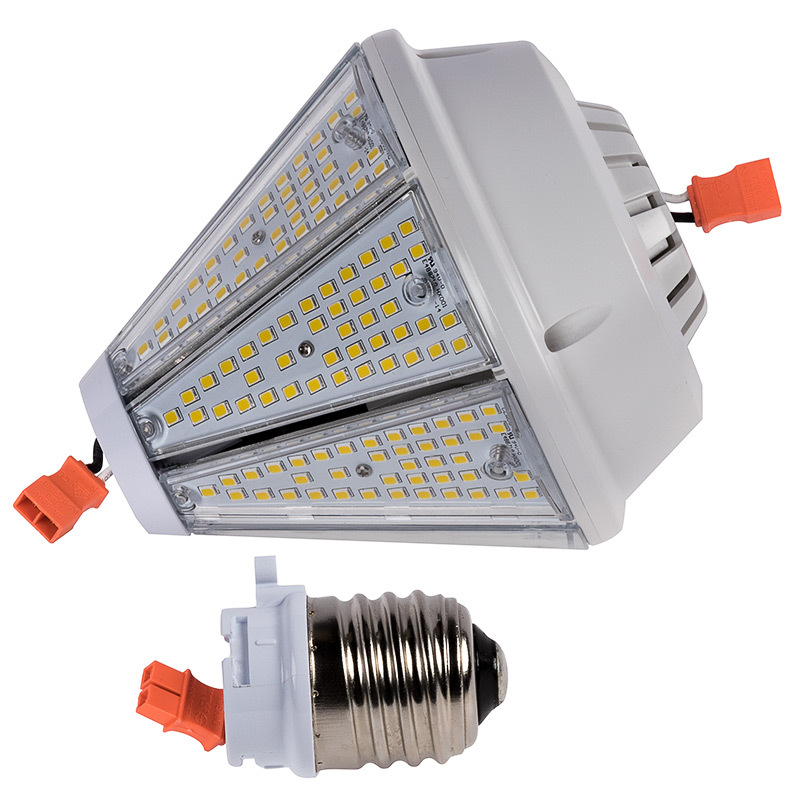 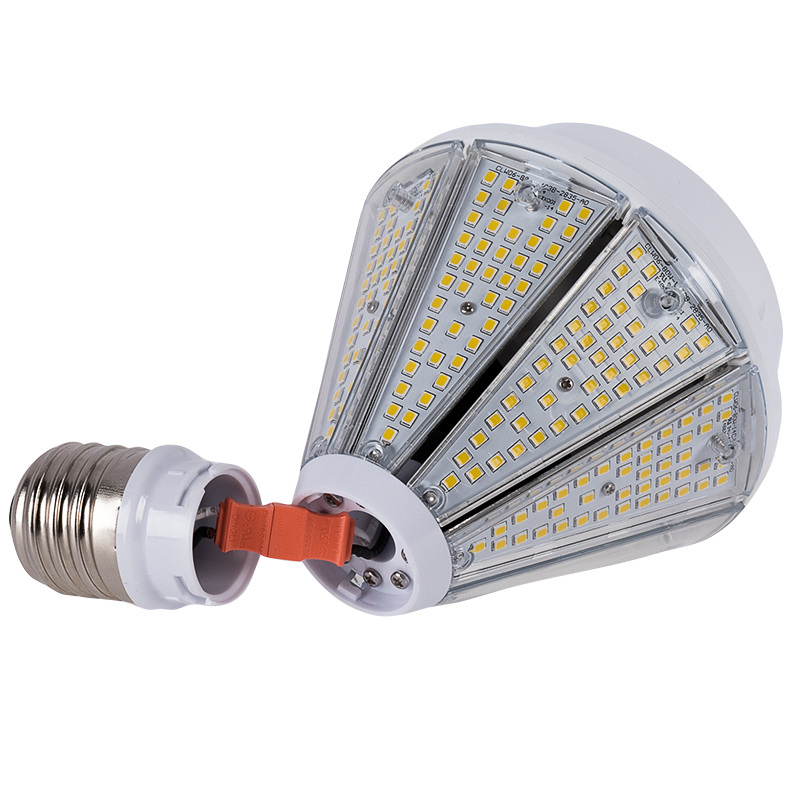 80W LED Post Top Light - 175W Equivalent HID Conversion - E39/E40 Mogul Base - 9,600 Lumens - 4000K/3000K: Unscrew Cap To Replace Base. 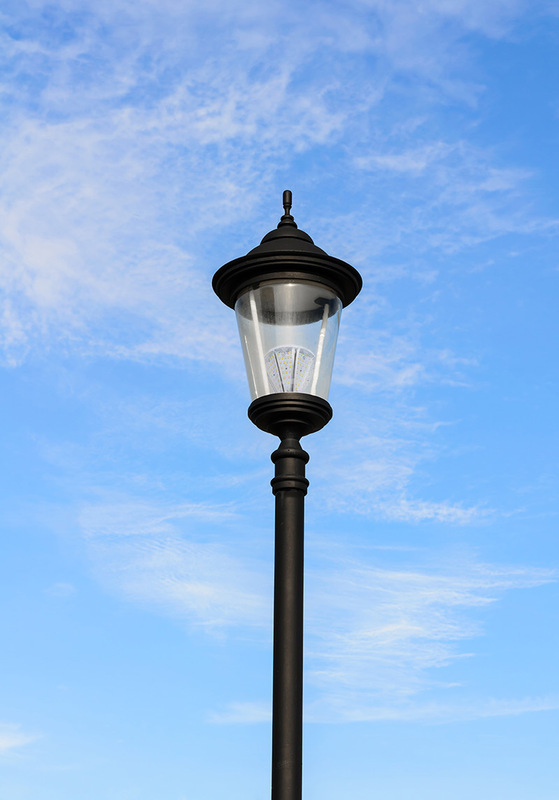 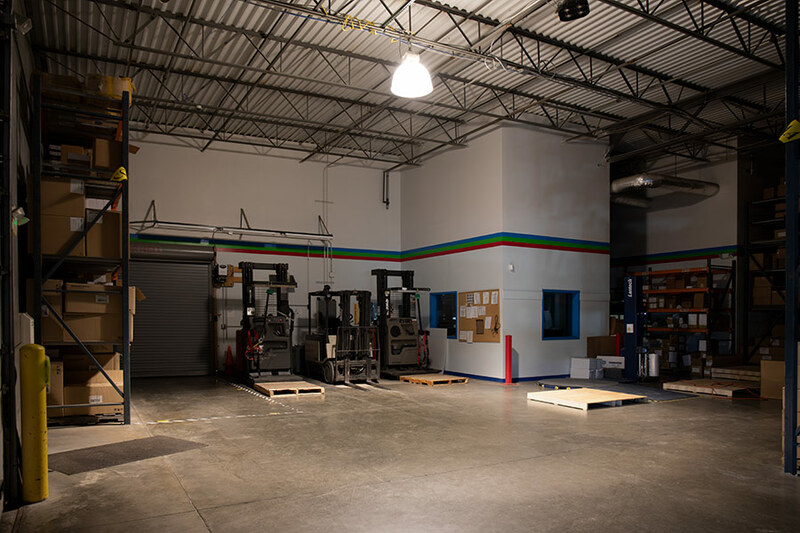 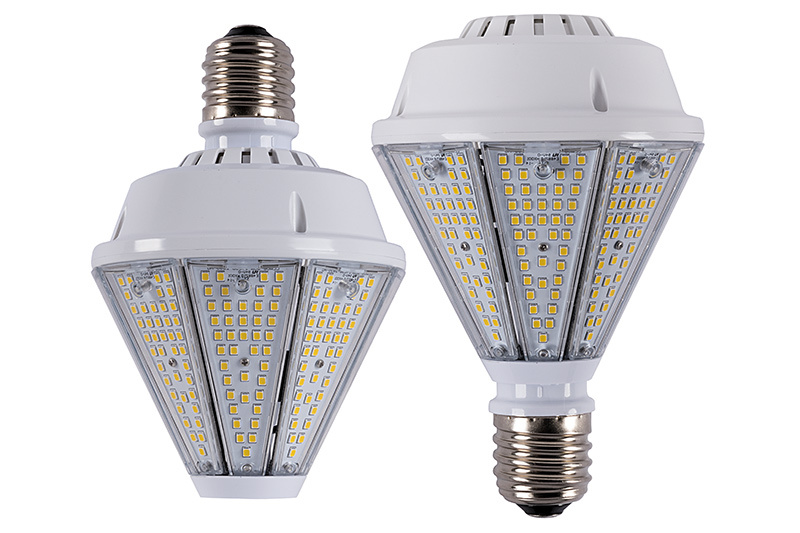 Use this LED post top bulb to easily convert metal-halide (MH) and other high-intensity discharge (HID) fixtures into super-bright, energy-efficient LED fixtures. 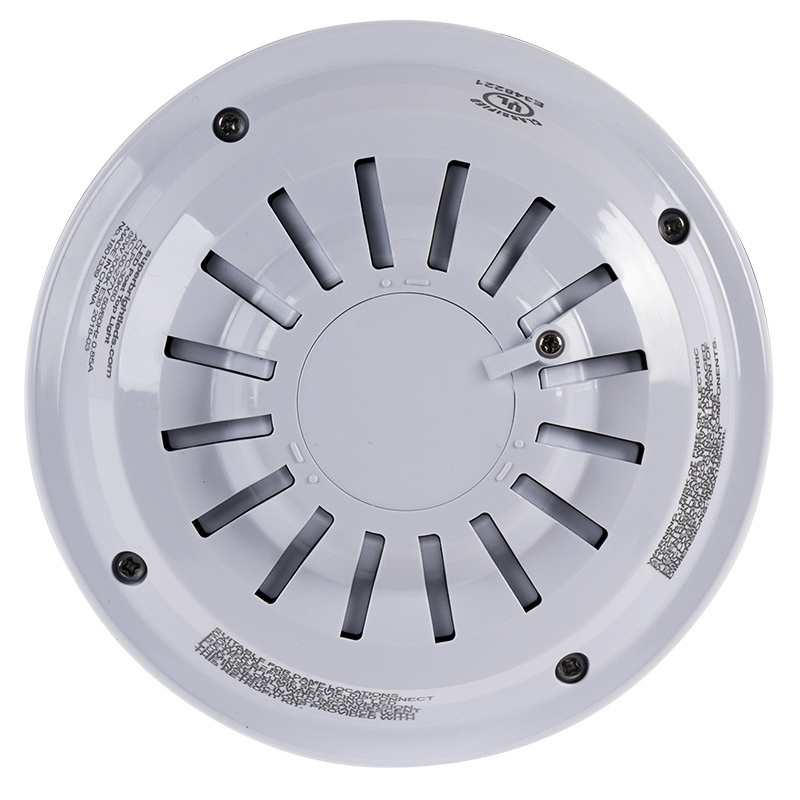 An E39/E40 mogul screw base allows for easy installation in MH fixtures (ballast can be removed or bypassed) and can be installed at either end of the bulb for maximum illumination where needed. 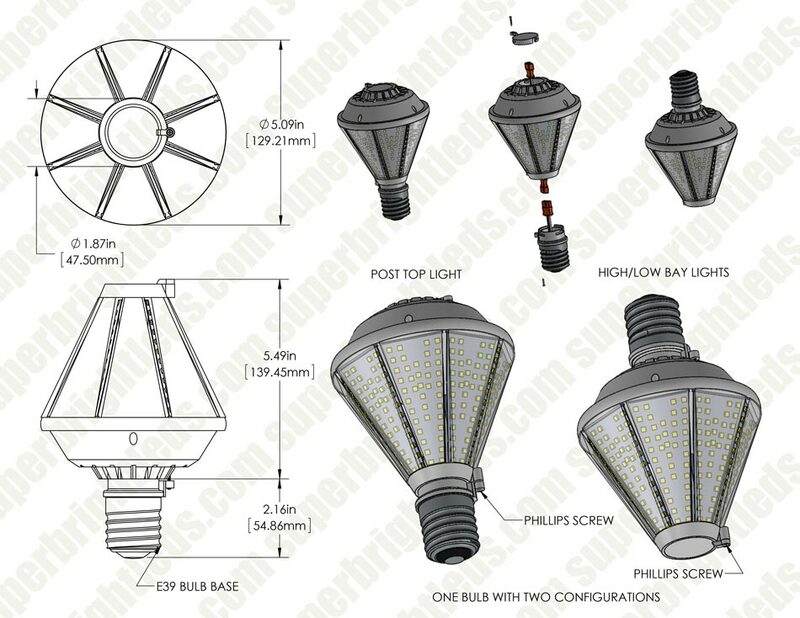 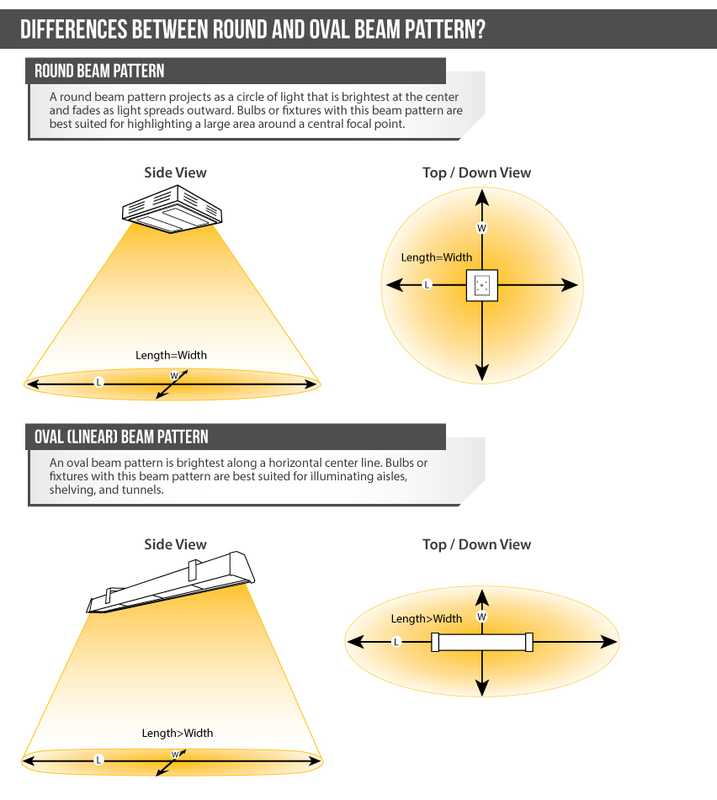 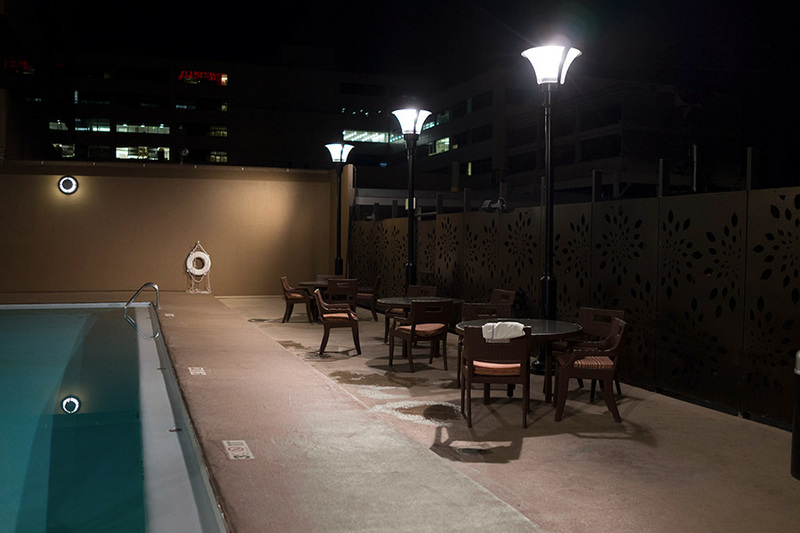 Perfect for outdoor post lights, high-bay lights, or low bay lights, the pyramid-style bulb has radially mounted LEDs for allover illumination. 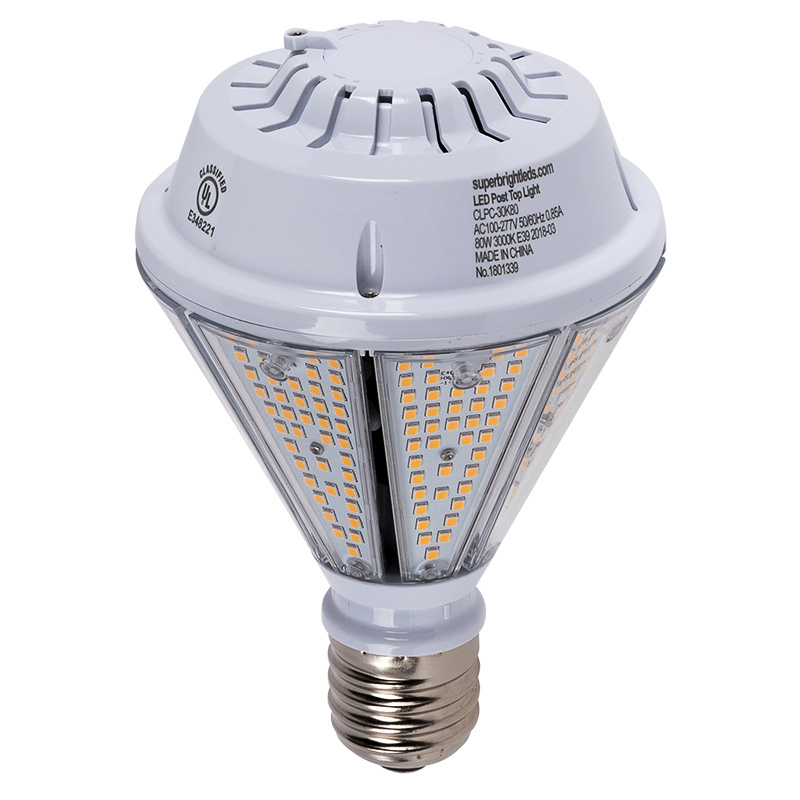 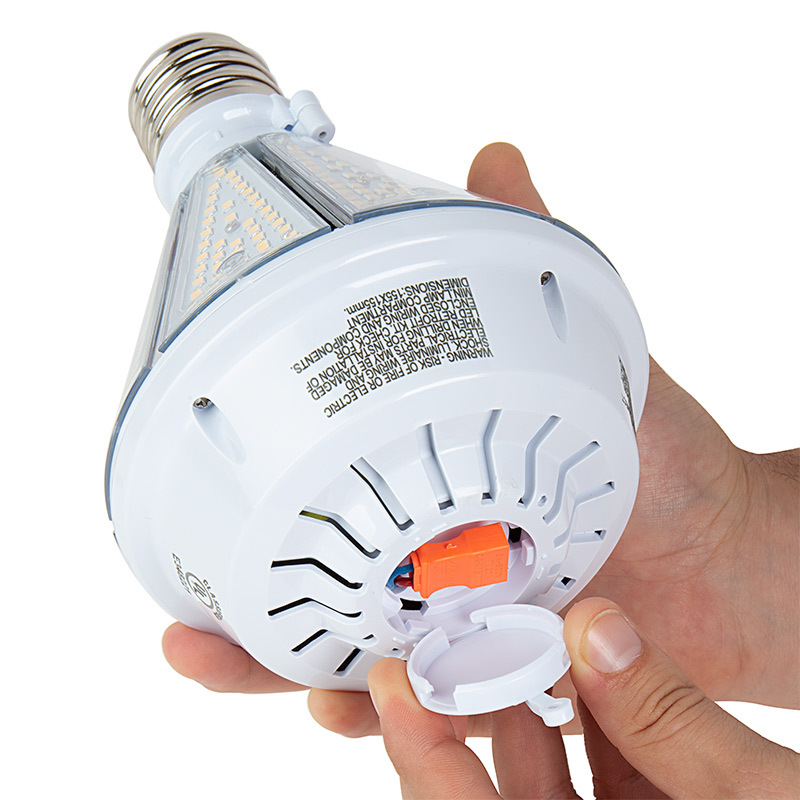 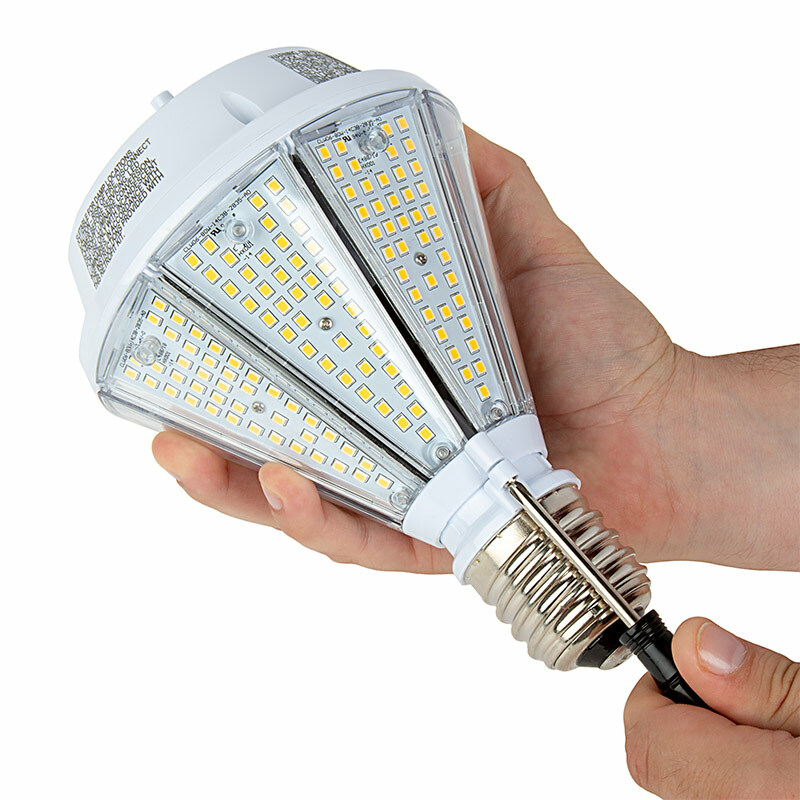 This powerful LED post top bulb uses just 80 watts of power to emit 9,600 lumens of light and is a replacement for 400-watt MH bulbs. 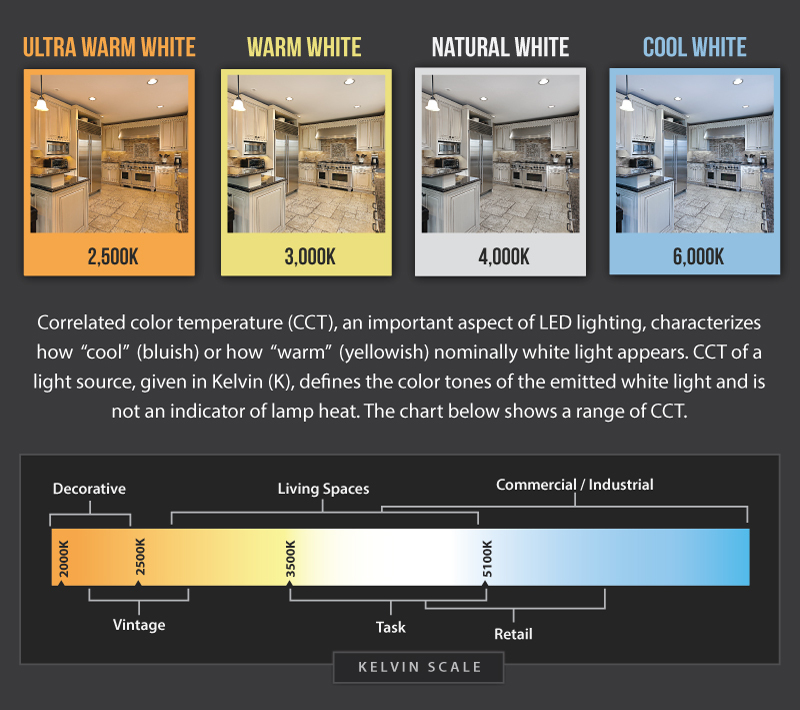 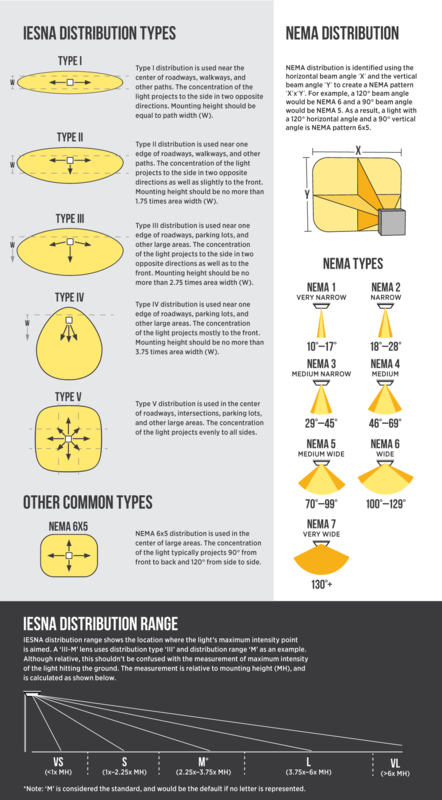 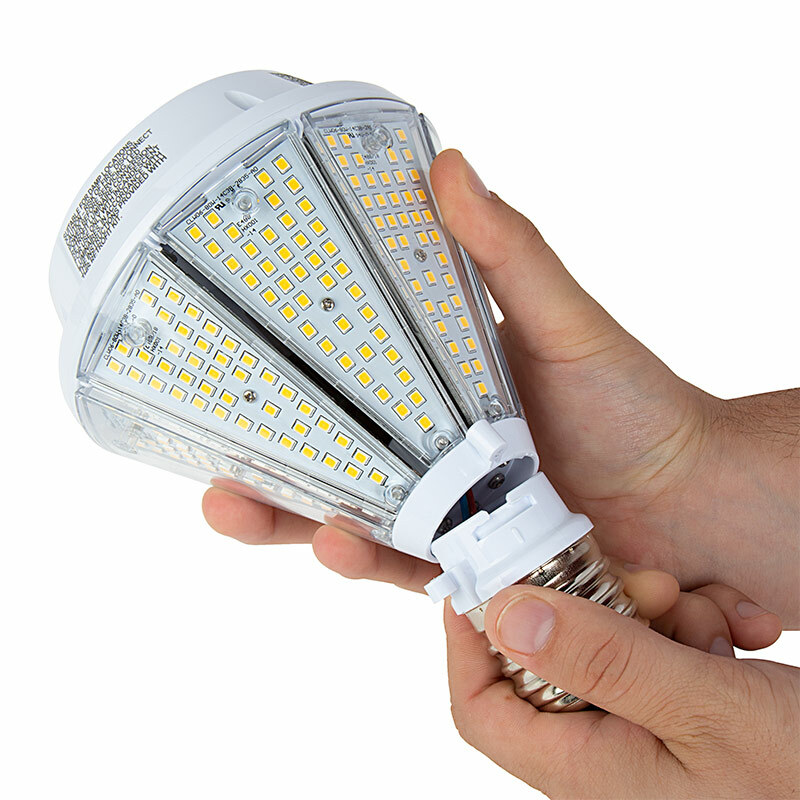 With a life expectancy of 50,000 hours—more than twice as long as MH bulbs—the LED light reduces costly repairs and the need for replacements. 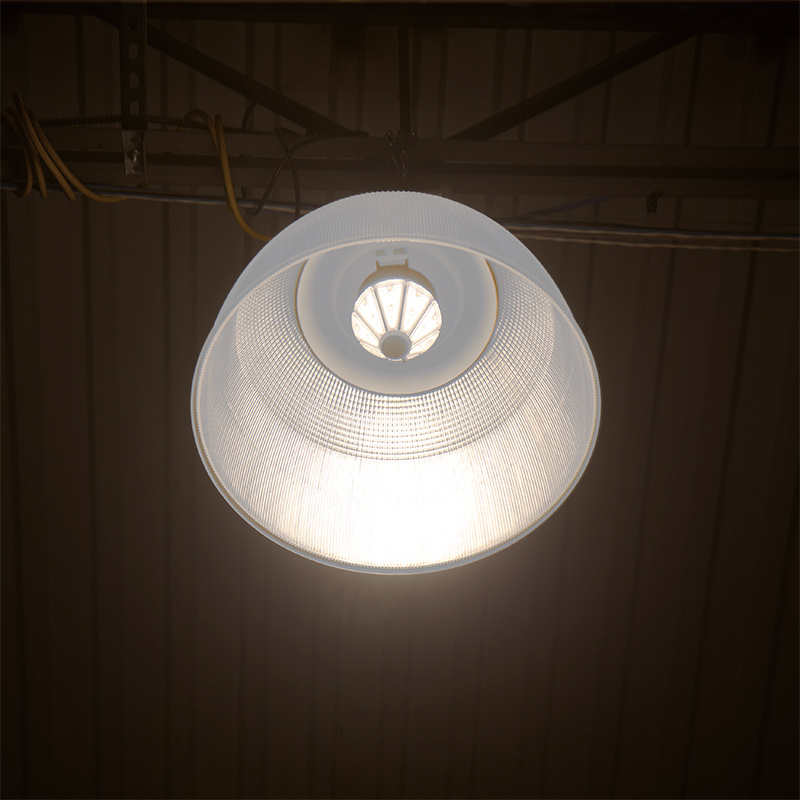 The non-weatherproof bulb has shatterproof polycarbonate lenses and operates within a wide 100-277 VAC range.